U.S. president Donald Trump has shocked critics by pulling out of the United Nations Human Rights Council, but why and what does it mean? What does the Human Rights Council do? It meets three times a year to examine human rights violations worldwide. It has mandated independent investigators to look at situations including Syria, North Korea, Myanmar and South Sudan. Its resolutions are not legally binding but carry moral authority. Why did the U.S. pull out? The United States accused the United Nations Human Rights Council of being “hypocritical and self-serving”. U.S. Ambassador to the United Nations Nikki Haley said the “disproportionate focus and unending hostility toward Israel is clear proof that the council is motivated by political bias, not by human rights”. She slammed Russia, China, Cuba and Egypt for thwarting U.S. efforts to reform the council. She also criticised countries which shared U.S. values and encouraged Washington to remain, but “were unwilling to seriously challenge the status quo. Activists warn it will make advancing human rights globally even more difficult. 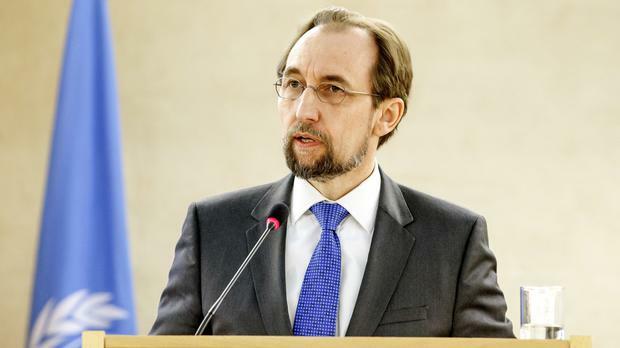 “Given the state of human rights in today’s world, the U.S. should be stepping up, not stepping back,” U.N. human rights chief Zeid Ra’ad al-Hussein, said after the announcement. Twelve rights and aid groups, including Human Rights First, Save the Children and CARE, warned the U.S. withdrawal would “make it more difficult to advance human rights priorities and aid victims of abuse around the world”. Jamil Dakwar, director of the American Civil Liberties Union’s Human Rights Program, said Trump’s “misguided policy of isolationism only harms American interests”. “The U.N. Human Rights Council has played an important role in such countries as North Korea, Syria, Myanmar and South Sudan, but all Trump seems to care about is defending Israel,” said Human Rights Watch executive director Ken Roth. The move could further fuel Palestinian arguments that Washington cannot be a neutral mediator as it prepares to roll out a Middle East peace plan. Washington also relocated its embassy to Jerusalem after recognizing it as the capital of Israel, reversing decades of U.S. policy. Israeli Prime Minister Benjamin Netanyahu welcomed the decision. What other multilateral engagements has the U.S turned it back on? It recently pulled out of the Paris climate agreement and the 2015 Iran nuclear deal. 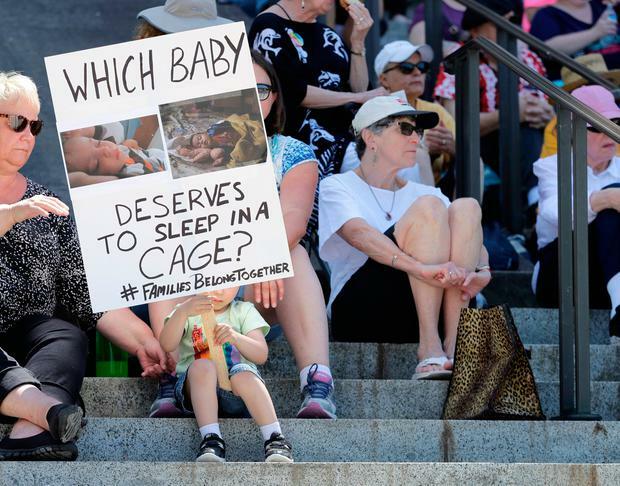 It comes as the United States faces intense criticism for detaining children separated from their immigrant parents at the U.S.-Mexico border and detaining children in inhumane conditions. The body has a permanent standing agenda item on suspected violations committed by Israel in the occupied Palestinian territories that Washington wanted removed. The council last month voted to probe killings in Gaza and accused Israel of using excessive force. The United States and Australia cast the only “no” votes and a year ago Washington said it was reviewing its membership. The United States is the first member to withdraw from the council.